Discover the best Indian restaurants in the Greater Dayton Area. 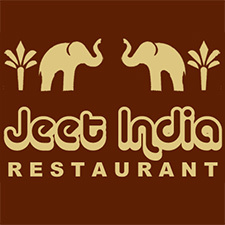 - Stop in and try an authentic taste of India, as well as traditional beverages such as lassi and chai tea, in a relaxed, inviting atmosphere with unparalleled service. - Located across from the Mall at Fairfield Commons. 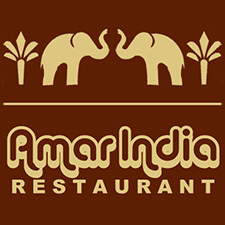 Aesthetic decor, delicious food, and unparalleled service - come taste the authentic sounds of India. 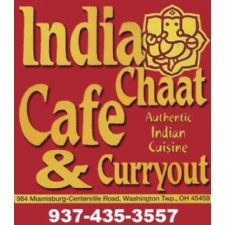 - Fine Indian Cuisine - located in Miamisburg. If you have never before experienced Indian cuisine - give us a try! - Come taste the authentic sounds of India. Our delicious Indian cuisines are prepared by our world-renowned chefs, who have created mouth-watering masterpieces sure to delight your taste buds. 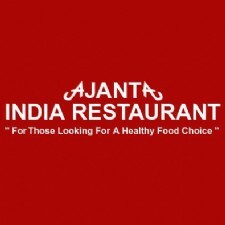 - Northern & Southern Indian fare plus savory street-style snacks served in a low-key strip-mall spot.